How to Make CBD Tea… The RIGHT Way! If you’ve ever tried CBD oil, you’ll be aware of the distinct flavour. Many consumers will be familiar with the way your face screws up after dropping the oil beneath your tongue – the taste is raw and earthy, and on the whole not pleasant. 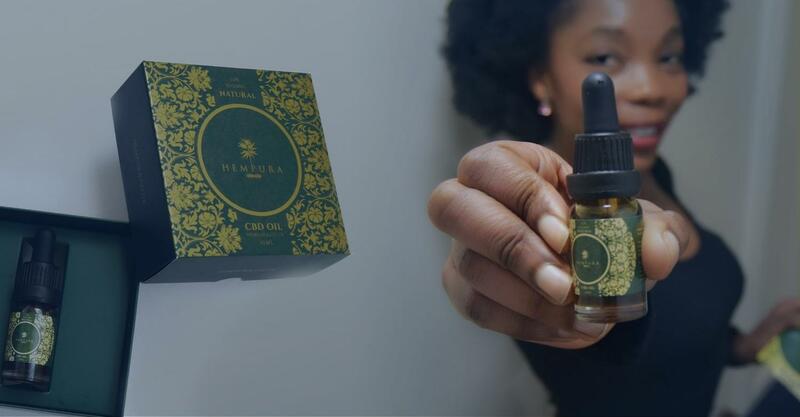 Luckily, sublingual oils and tinctures are not the only way to get CBD – you can now vape your CBD, apply it as a topical or even make edibles. Any food or drink containing CBD falls under the category of “edible”, including the perfect beverage for us Brits: CBD tea! Some companies now sell CBD tea, but you can also make it by yourself at home. If you’ve stumbled across this page because you’re a tea enthusiast but haven’t really heard of CBD, then don’t worry. Cannabidiol, usually referred to as simply CBD, is one of the active compounds unique to the cannabis plant. Collectively, these compounds are called cannabinoids, and others include the likes of psychoactive compound THC. CBD has gained a significant amount of popularity as a food supplement, as it has been suggested that it could be really good for you. To understand why, you need to know a little about the endocannabinoid system (ECS). All mammals are equipped with this body system, which consists of a number of endocannabinoids, which are compounds we create ourselves, and cannabinoid receptors. There are two primary cannabinoid receptors that we know about to date: The CB1 and the CB2. While both receptors can be found throughout the body, the CB1 receptor is more highly concentrated in the brain and central nervous system. When something is wrong in the body, endocannabinoids are created to trigger these receptors, passing messages through the body and allowing us to adjust to external conditions. In this way, the ECS has an impact on our mood, pain response, appetite, sleep, and more. This is why it is such a vital system: It keeps us completely in balance. Sometimes, however, we don’t create enough endocannabinoids. By taking CBD, we can stimulate the creation of just enough endocannabinoids to ensure that everything runs smoothly, keeping us in tip top condition. This is why people are taking CBD oils, which here in the UK are derived from hemp. CBD is non-psychoactive, meaning it won’t make you high like THC. 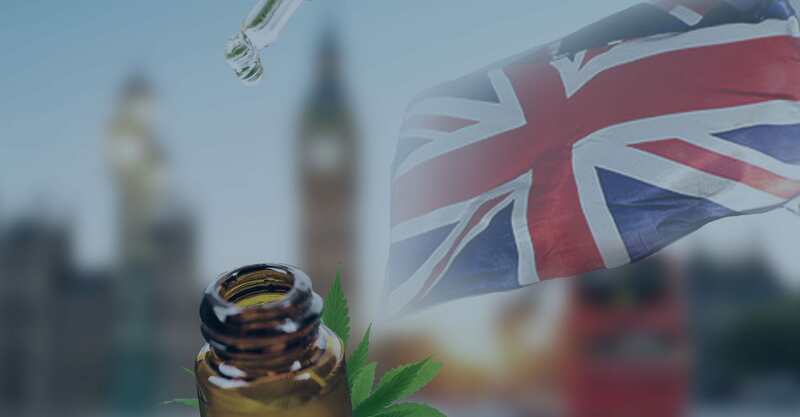 As a result, CBD oils must contain less than 0.2% THC in order to be legal in Great Britain. 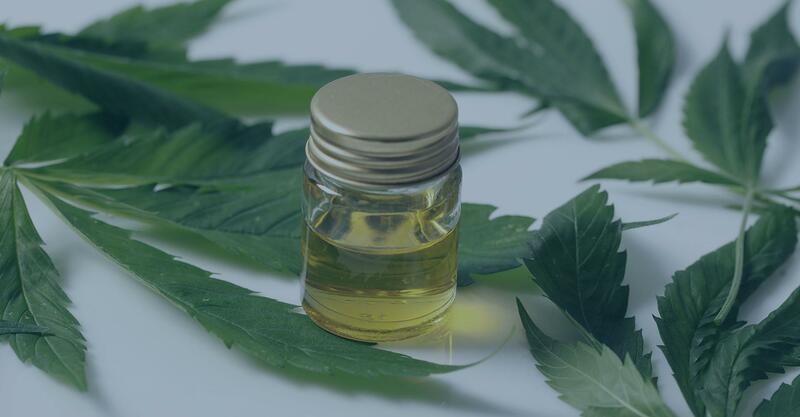 If you want to know more about CBD oils and where they come from, be sure to read our helpful guides on CBD oil and the manufacturing process. So, what about CBD tea? If CBD is so healthy for you, then that side of things is self-explanatory, but tea itself also has some great benefits for you to take advantage of. First of all, tea is a great antioxidant. This means that it helps to keep our cells healthy and can help us to look and feel younger for years to come. And it has been suggested that CBD is an antioxidant, too, so you could discover the fountain of youth by combining the two. If this is something you’re concerned about, then opt for a white tea, as the limited amount of processing means it has more anti-oxidant properties than green or black teas. It has also been suggested that tea can help with weight loss. While this idea isn’t confirmed, it’s likely that green tea can boost your metabolism as well as act as a laxative when drunk in large quantities. Teas may be able to boost metabolism through a flavonoid called catechin, but you may also burn more calories due to the caffeine content. What’s great is that tea contains a lot less caffeine than coffee, meaning it’s not as likely to bring about the negative effects of caffeine but can still give you a boost. Apparently, CBD can also boost your metabolism, too, so CBD tea could be great for losing weight! There is a wide variety of different teas which all have different properties depending on the ingredients. Teas containing lavender can help you sleep better, while rooibos tea can relieve headaches and nervous tension. Here at Greenshoppers, we are not experts in tea, so you should investigate the properties of teas further depending on what you are looking for. We are, however, experts in CBD, and we know that the benefits of tea combined with the health-boosting properties of CBD is a match made in heaven. Is it the best way to take CBD, though? When taking any form of CBD edible, it’s important to be aware of bioavailability. This refers to the rate at and efficacy with which a drug is used by the body. 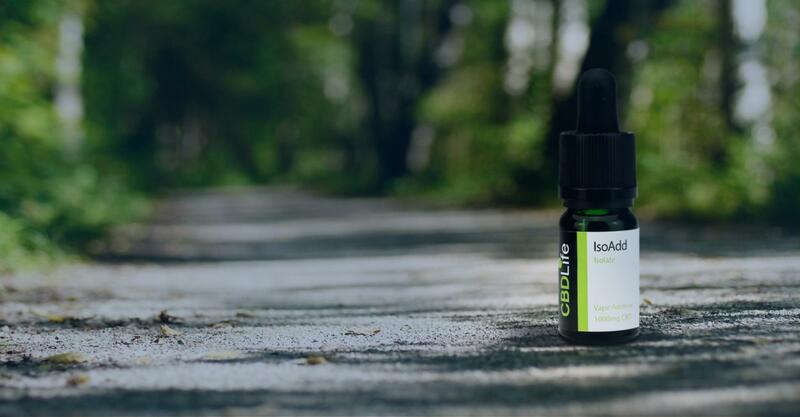 When you take CBD sublingually, the CBD is absorbed directly into the bloodstream through the capillaries under the tongue, meaning it is fast to act and quite potent. When you ingest CBD orally, however, there is less bioavailability and the effects take longer to produce. As a result, it is better to take CBD tea as opposed to other methods if you are looking for a nice, enjoyable taste and sensation with every dose. If you don’t mind CBD oils as they are, then it could be best to stick with them. That being said, if you’re the type of person who has a cup of tea every morning, then this could be the perfect way to slot CBD into your routine without you even noticing. When it comes to making any CBD edibles, it’s all about personal preference. That being said, you also want to find ingredients that can produce different benefits for your health. The perfect CBD tea will strike a balance between good taste and being healthy. You can actually buy CBD teas online, ready made with the CBD right there in the tea bag. Manufacturers will usually tell you what their tea is good for in the product description. We would suggest opting for your favourite tea, be it green, white, Darjeeling, or a fruity tisane. But did you know you can also get hemp tea? As well as including CBD into your tea, you can get the health benefits of the whole hemp plant by brewing the leaves. Steeping hemp leaves in hot water can produce a tea that is great for your body. The hemp plant is rich in antioxidants and comes with its own CBD, meaning it is completely natural and organic. Hemp tea is said to have a pleasant taste reminiscent of other herbal teas, but you can sweeten it to taste; use honey or stevia for a sugar-free sweetener. 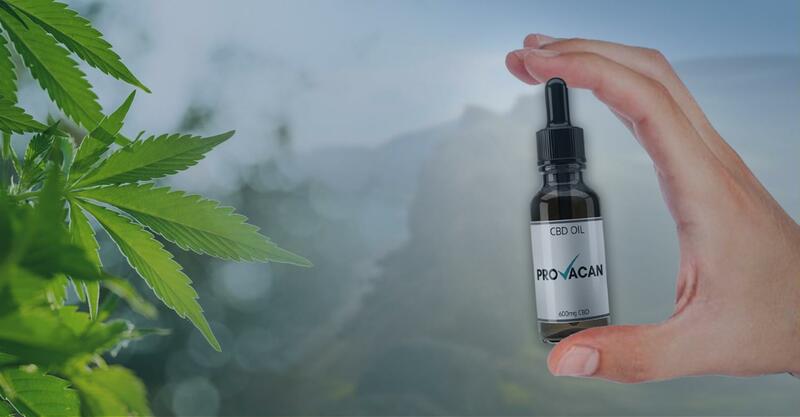 When it comes to choosing the right CBD product, it is best to opt for an organic CBD oil made through CO2 extraction. 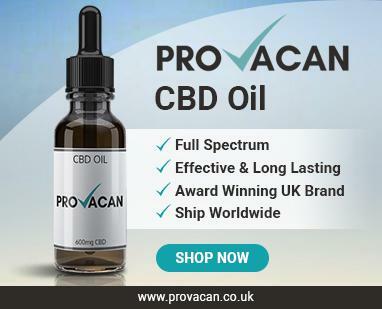 Moreover, you should try to go for a full-spectrum CBD oil that contains a range of cannabinoids and terpenes and can thus create an entourage effect. Finally, it is best to choose a CBD oil that is unflavoured and so won’t affect the taste of your tea in an unexpected and unpleasant way. Boil the required amount of water in the kettle. Add the tea to the mug and pour the hot water over the top. If using green tea, add a bit of cold water first to make the resulting tea less bitter. Leave the tea to brew for the required amount of time (should be stated on the packaging) then remove the bag or infuser from the water. Add in a dash of milk or a scoop of butter. CBD oil is hydrophobic, meaning it can’t blend into water. It can, however, mix with other fatty substances, which is why dairy is essential. Of course, vegan substitutes can be used if necessary. Drop in some CBD oil and stir until the mixture is blended. Wait for it to cool a little, and then drink up! CBD tea can be a great way to get some CBD into your life. While not the most conventional method of cannabidiol consumption, it is ideal for those who have found they hate the taste of CBD oil. If you are always sipping on a good old cuppa, infusing your favourite hot beverage with CBD is the perfect way to unwind and feel healthier. If you have any special tips for making CBD-infused tea, let us know in the comments!